Our high performing team settles for nothing short of exceptional. With in-house expertise and a hands-on approach that exceeds expectations. Every time. With 16 years experience under his belt, Leon has been directly or indirectly involved in over 500 fit-outs and refurbishments throughout South East Queensland. He has an intimate knowledge of the Brisbane office market including working with Land Lords, Building Managers, Tenants and Architects. His passion and commitment to exceptional design is driven through partnering with some of the country’s leading architects. His areas of interest include Upfront Works, Project Feasibility, Cost Planning, Strategic Planning, Stakeholder Engagement, delivery and Client Liaison. As Director of Apollo, Leon also works daily to ensure the Apollo team has the tools and resources to exceed client expectations, every time. Leon has long been passionate about raising funds for charity and giving back to the community. He is a pro bono board member (and joint all time highest fundraiser) of the 50-50 Foundation and 4 time veteran of the grueling Chain Reaction ride, jointly raising over $1m in each ride. Leon holds his Builders Open License and Bachelor of Science Construction Management. 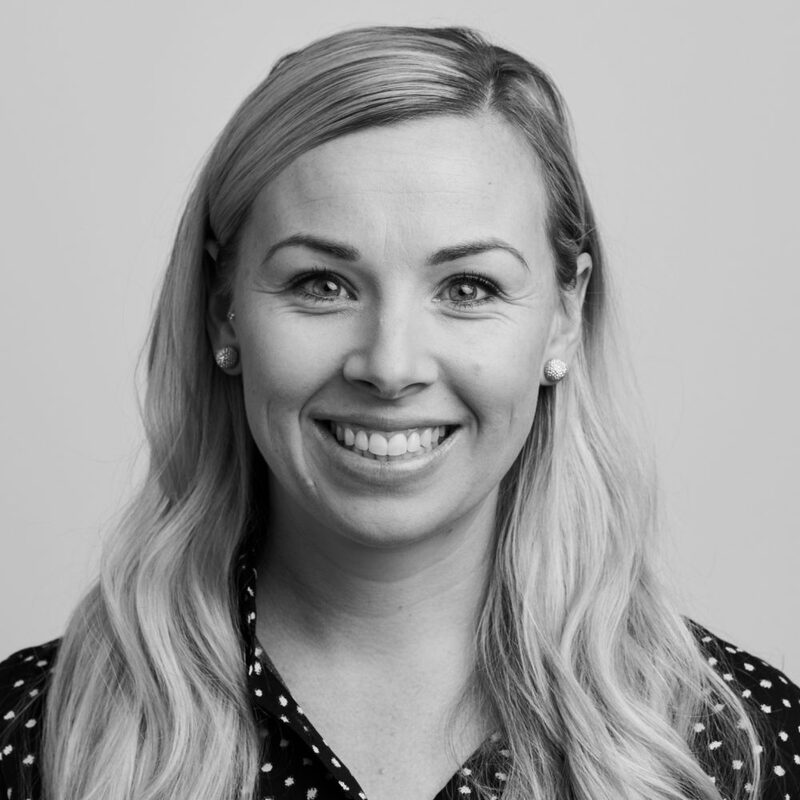 As Construction Manager, Ashley’s area of expertise is the project management of highly complex projects and is directly responsible for managing the Apollo team through procurement, design and delivery. He takes a transparent and collaborative approach and strives to train and grow the team for future success. Having worked in the industry for over 12 years, Ashley has previously led major works teams of up to 15 staff, being responsible for the delivery of quality and highly complex projects valued at up to $15million. Notable projects in Ashley’s portfolio include Newstead Studios, Guardian Early Learning Centre, Thynne + Macartney, Queens Arms Hotel, Terrace Eye Centre, John Bridgeman, Hotel Grand Chancellor and he is currently undertaking the Master Builders Queensland major refurbishment. Ashley is passionate about giving back to his community and raising money for charities, having been a key part of Apollo’s fundraising campaigns. He has undertaken a grueling Chain Reaction 1000klm ride across the South Island of New Zealand as part of the QLD Chain Reaction team, with funds raised aiding the aeiou foundation and Ronald McDonald House South East Queensland. Ashley holds a Bachelor of Applied Science in Construction Management and a Certificate IV in Frontline Management. With over 15 years experience in the building and construction industry, Andrew has been involved in a vast range of projects from high level designed commercial showrooms, hospitality, childcare and education through to residential. Andrew’s attention to detail, focus to program and outstanding ability to coordinate and manage personnel and all aspects of trades on site ensures a seamless delivery with results of exceptional quality on time and on budget. Previous experience includes Guardian Early Learning Centre, Newstead Studios, Greenbank RSL, St Margaret’s Science Library and the Binna Burra Sky Lodges. Andrew’s commitment to safety has seen him recognised and awarded by high profile clients. He holds an Advanced Diploma in Construction Management, Open Site Supervisors Licence, Certificate III – Bricklaying and is Senior First Aid Qualified. His dynamic approach, knowledge and skills make Andrew an invaluable asset to Apollo Property Group. Through his role as Administrator, James’ key areas of responsibility include managing and selecting sub-contractors, managing costs and project documentation. He achieves project efficiency through a focus on cost, time and quality and above all else is sensitive and responsive to his clients’ needs at all phases of the project. Previous experience includes contracts administration, site administration and estimating formwork having being involved in the $15million Hotel Grand Chancellor project and formwork for the $2million Portside Apartments. Other notable projects in James’ portfolio include Queens Arms Hotel, Guardian Early Learning Centre at King Street Brisbane the major refurbishment of Master Builders Queensland. James holds a Bachelor’s degree in Construction Management and a Diploma of Business Administration and Management. "It is rewarding to work at an innovative, dynamic business where both personal and company growth and the pursuit of excellence form part of our everyday." Annette has over 18 years experience in business operations including accounting and finance, HR, marketing, international logistics, quality control and general business management and development. In her role at Apollo, Annette provides crucial accounts support to the Finance Manager along with Marketing strategy and implementation across all areas of the business. Her initiative paired with a fierce self-drive, eye for design and exceptional attention to detail making her an invaluable member of the Apollo team. Annette welcomes the pro-active community engagement which forms part of Apollo’s culture and is passionate about same having spent over 12 years as a volunteer sporting coach for Open level high school students. "Taking ownership of each project both large and small. Ensuring top quality finishes every time to achieve complete customer satisfaction. We are only as good as our last job." Chris has over 25 years experience in the building and construction industry and has been involved in a range of sectors from high end designed hospitality spaces through to medical rooms and D&C turnkey solution projects. 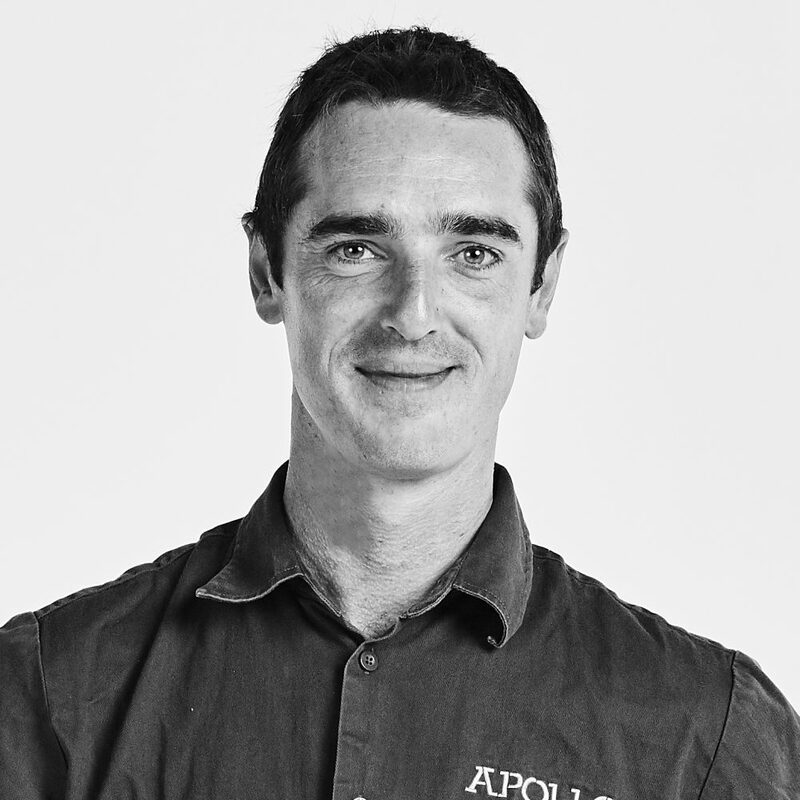 Joining the Apollo team as Site Foreman in 2017 Chris has brought with him a wealth of knowledge and experience. Chris’s particular focus to program and the coordination and management of all aspects of trades on site ensures a seamless delivery with results of exceptional quality. 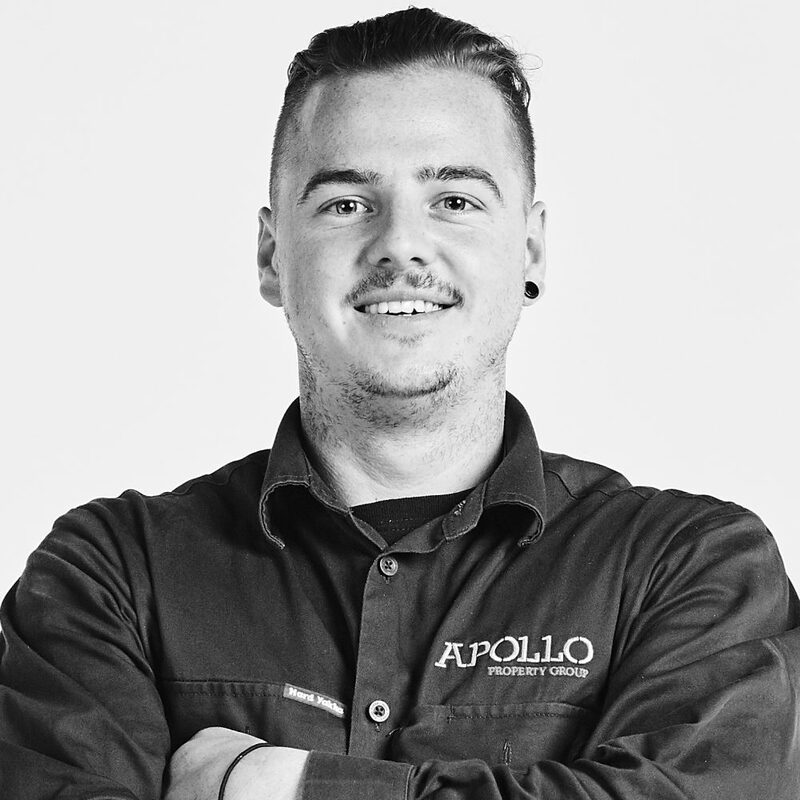 His communication skills, exceptional eye for detail and ability to finish trades to a very high quality has made him a crucial member of the Apollo team. Notable projects in Chris’s portfolio include Thynne + Macartney Riverside, Newstead Brewery Milton, Newstead Brewery Gasworks, Tupicoffs 410 Ann Street, Brisbane Clinical Neuroscience Centre at South Brisbane and the major staged refurbishment and fitout of Master Builders QLD Head Office. Chris holds his Builders Licence, Carpenters Licence and is Senior First Aid Qualified. 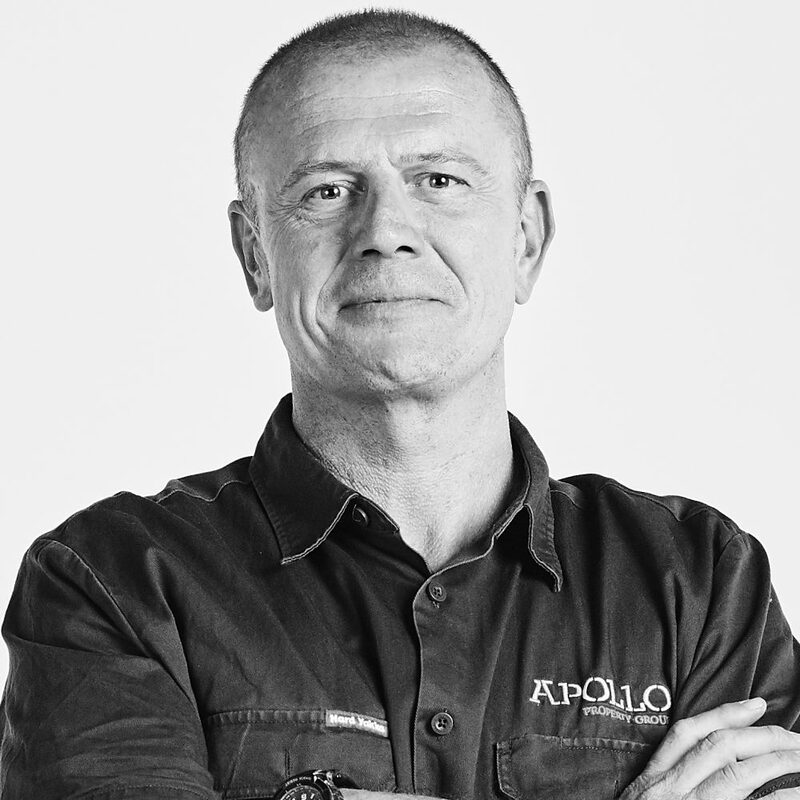 Responsible for the successful initiation, planning, design, execution and closure of Apollo projects, George’s naturally collaborative approach encourages smooth operations. With more than seven years’ experience, he draws on his background in subcontracts and scheduling to support Apollo projects with comprehensive planning, estimations and leadership. George’s quiet and methodical pursuit of excellence and growth for future success sees him as an integral part of the Apollo team. Holding a Bachelor of Urban Development majoring in Construction Management from QUT, George has successfully delivered a range of high profile projects, including Guardian Early Learning Centre, Newstead Studios, John Bridgeman, Greenbank RSL, Arana Leagues Club, and The Joinery in West End. George is currently working on the multi-level major refurbishment of the Master Builders project at Spring Hill. 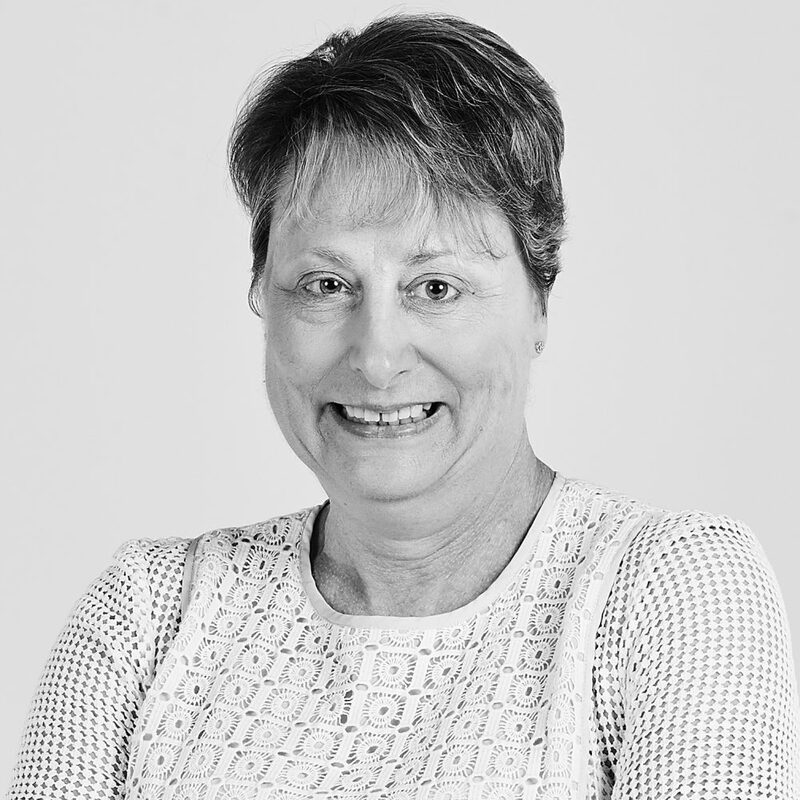 Kelly has over 36 years of industry experience in the finance sector managing all financial functions including reporting, analysis, reconciliations, budgeting, payroll, debtors and general leger accounting, managing finance teams and reporting. In her current role, she enjoys working alongside the Director to provide financial and management accounting services for Apollo. 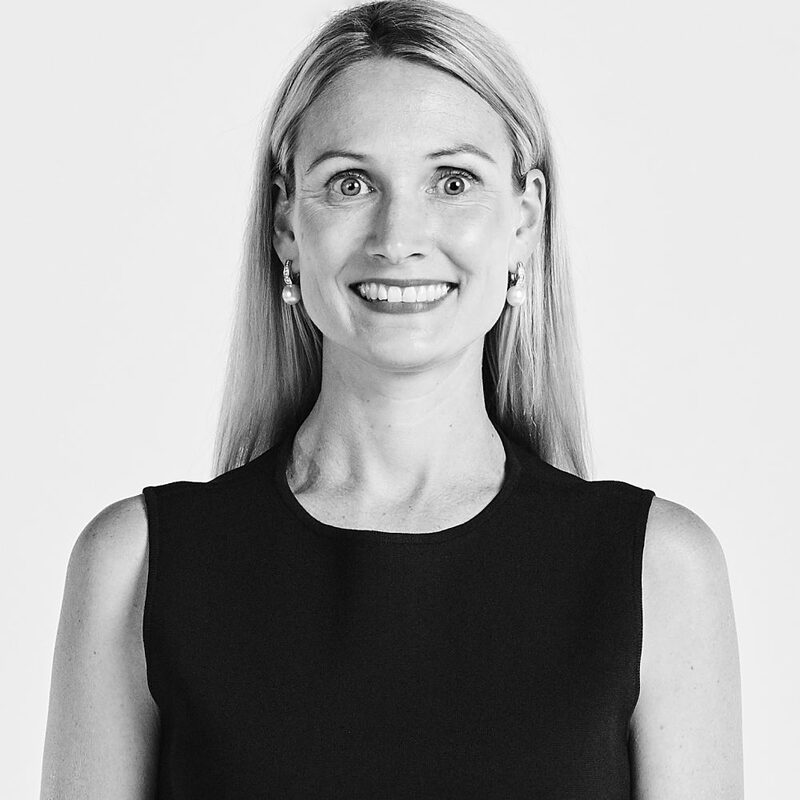 Kelly is a Certified Practicing Accountant and holds a Bachelor of Commerce and a Bachelor of Arts in Australian Studies from Griffith University. "Focusing on first time quality saves time and builds relationships." 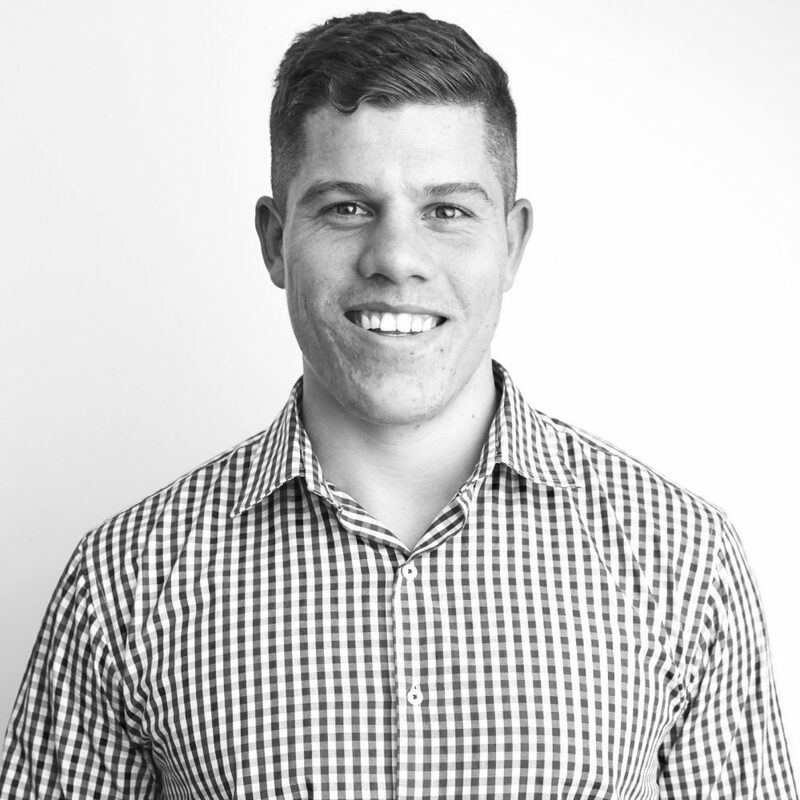 Scott started his career working for a tier two construction company as a Building Cadet, progressing quickly he furthered his career as a Contract Administrator for another major construction company in Brisbane. Throughout this time Scott seized the opportunity to enhance his skills working on major projects such as Coolum Hotel and Dan Murphy’s Refurbishment, Fizty’s Hotel Toowoomba and the $25m Anglican Church Grammar School project. Scott’s work ethic is admirable, he has the drive and commitment to tackle anything that is thrown at him. Scott is involved in both tendering and project management across the business, making him one of Apollo’s most valued members. Some notable projects to date include Newstead Studios, Thynne + Macartney, Tupicoffs 410 Ann Street, and he is currently undertaking the construction of Guardian Early Learning Centre at Taringa. Scott holds a Bachelor of Applied Science in Construction Management and is Senior First Aid Qualified. Matthew’s role as Administrator requires the coordination of project administration from start to finish whilst providing critical support for the Project Manager and Contracts Administrator across all aspects of the project. Matt brings a fresh and innovative perspective to the team. His main areas of expertise and strengths lie in Apollo’s 5% project close out and subcontractor coordination. One of his proudest career achievements to date is the handing over of the Homemaker Centre in Brisbane’s Fortitude Valley, which included the design and construction of a major external precinct valued at $3million. Matthew has also notably handed over Newstead Studios and Loaded Food Co Cafe & Bar, which saw the design and methodical restoration of the Ross St Warehouse into a landmark creative hub. Matthew is currently studying a Bachelor of Urban Development majoring in Construction Management at QUT and he is Senior First Aid Qualified. 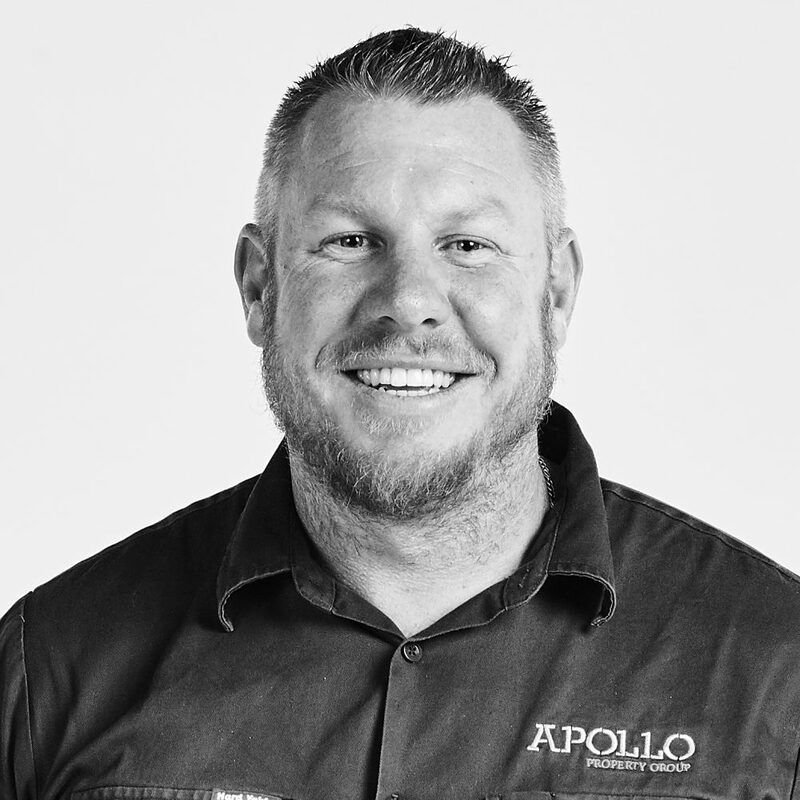 Aidan’s role at Apollo as Site Foreman requires him to oversee and manage project delivery along with providing traffic control where necessary. 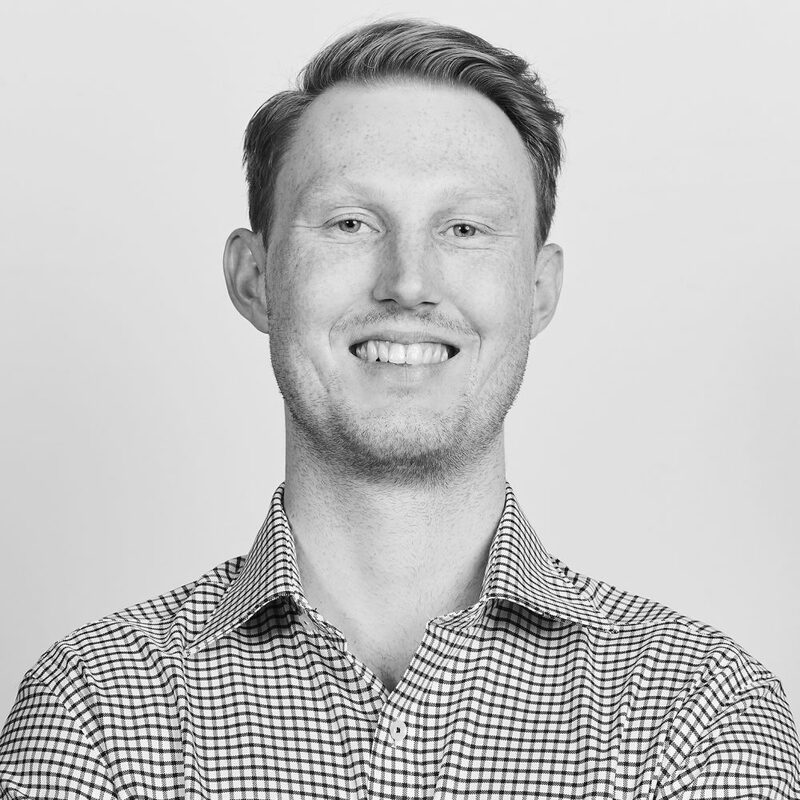 With 7 years of industry experience, Aidan has had the opportunity to work on some notable projects continuously enhancing his skills and knowledge, including Hotel Grand Chancellor, Greenbank RSL, Coolum Hotel and Dan Murphy’s Refurbishment and Nudgee College. Most recently Aidan has been involved in the successful handover of several Queensland Health projects in the RBWH precinct, 201 Leichhardt St and 141 Robertson St. In addition to his Open Builders Licence, Aidan also holds a Level 1 and Level 2 Traffic Control Certificate, a Dogman Certificate and is Senior First Aid Qualified. His stoic professionalism and work ethic make him a very valued member of the team. "I enjoy delivering high quality projects, on time and budget, with relationships and communication being the key to success. I firmly believe there is no such thing as "Can't", there is always a way to achieve the desired outcome and it is the challenge along the way that makes the end result even more rewarding". Megan’s career in the building and construction industry spans in excess of 14 years, with 8 of those years as Project Manager. Megan has brought to Apollo a wealth of construction knowledge and in particular, significant experience in the D&C method of delivery. Having worked across a variety of sectors, ranging from Aged Care & Health, Education, Service Centres, Retail and Quick Service Restaurants through to Residential, Megan is equipped with an enviable industry skill-set. Her communication skills, exceptional eye for detail to planning and co-ordination management paired with her naturally collaborative leadership style make Megan a key part of the Apollo team. Notable projects in Megan’s portfolio include the 3 storey 123 bed Lakes Aged Care Facility in Coffs Harbour; Middle Park Shopping Centre Major Extension & Refurbishment; multiple Caltex Petroleum Service Stations located across Queensland; Our Lady’s College Annerley Science, Library and Administration Buildings; Red Rooster Springfield and the Tweed Heads Substation for Country Energy. 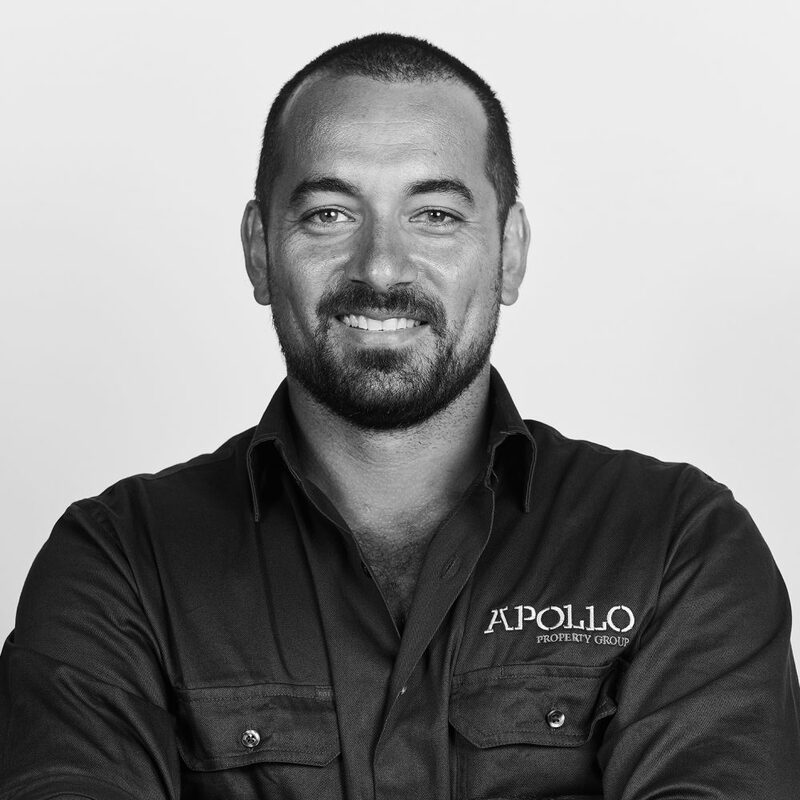 "Apollo values strong work ethic and provides great support network to ensure the success of our projects. It is a pleasure to work for Apollo and produce quality outcomes for our clients". With more than 14-years experience in residential and commercial building, Joel has vast experience in the construction industry. Joel is a dedicated and technically-skilled carpenter with an exceptional eye for detail, delivering projects of the highest quality with polish and finesse. As a residential carpenter Joel has supervised and delivered numerous projects including the restoration of iconic Queenslander homes. 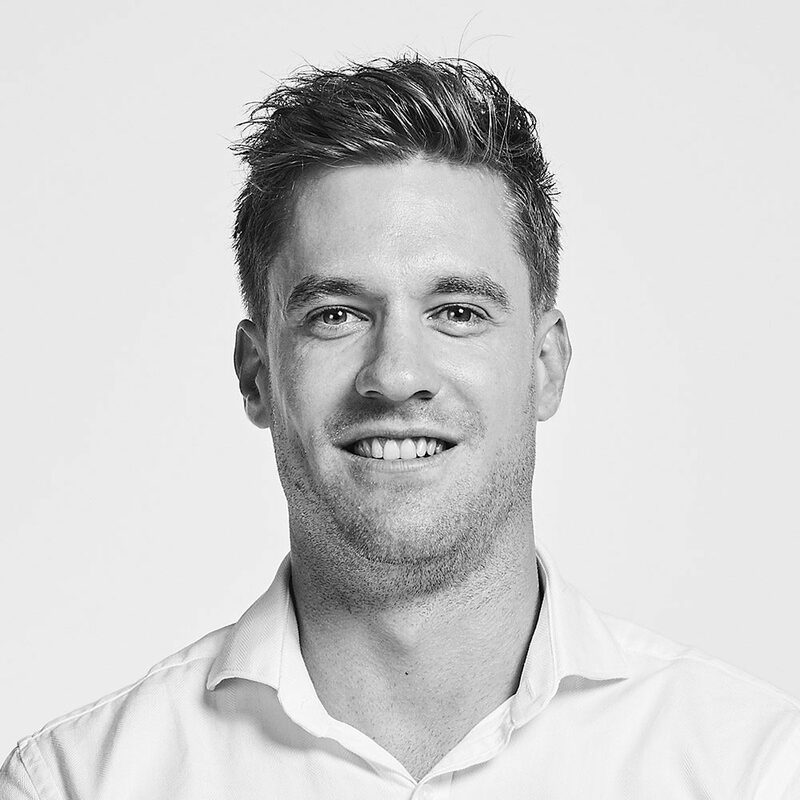 Joel’s commercial experience on projects including Newstead Brewing Co. Milton, Newstead Studios, Thynne + Macartney and Guardian Early Learning Centre has established him as an integral part of the Apollo Property Group. 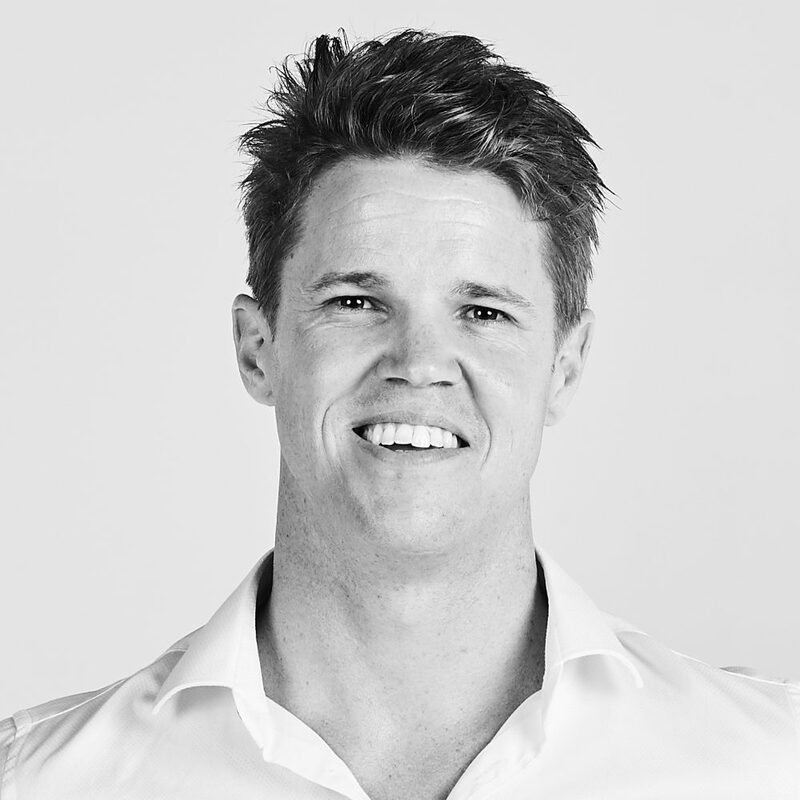 Joel is a qualified carpenter and builder, with a Builders Licence, Certificate IV in Construction and a First Aid Certificate. As an Administrator, Zainub’s areas of expertise are across contracts administration. Her core responsibilities lie notably with the coordination of project administration from start to finish, with a specific emphasis on project closeout and handover. Providing strategic and detailed support to Project Managers and Site Foremen, Zainub is an integral member of the Apollo team. 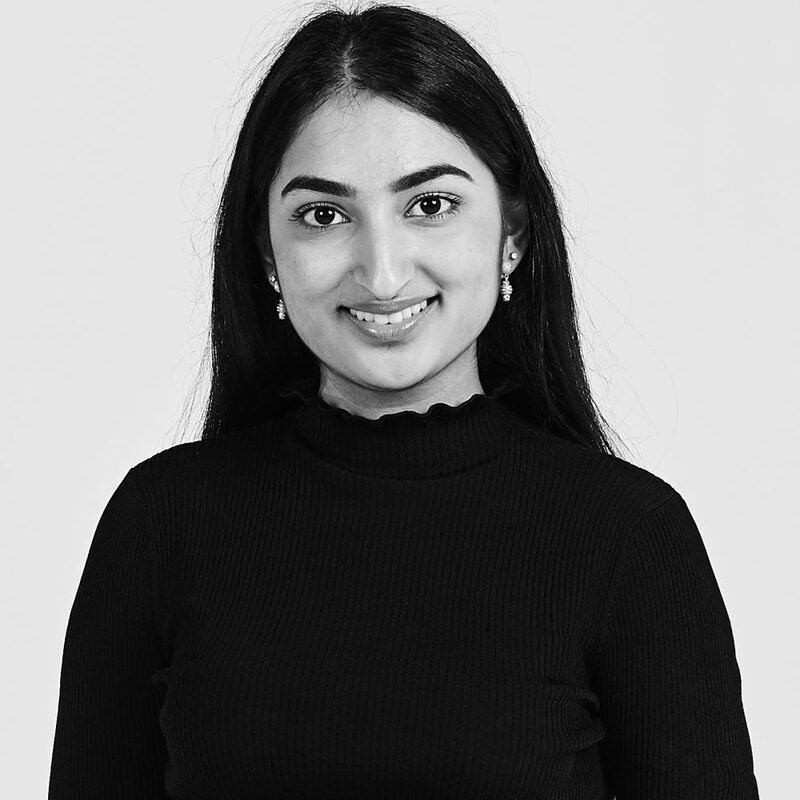 Zainub prides herself on her ability to work autonomously whilst being part of a team, and delivering job outputs under extreme time pressures. Her commitment to personal and professional growth evident in her approach to task and pursuit of excellence through learning on each project. Notable projects for Zainub include John Bridgeman and Thynne + Macartney and she is currently working on the fitout of Cam’s Cycle Coaching on King Street. Zainub holds a Bachelor of Urban Development, Quantity Surveying and Cost Engineering and is Senior First Aid Qualified. "I love working with the Apollo team in every way. The expectation to deliver both a sound and safe build along with an on time and fully complete project has taught me the correct and efficient way to run and deliver a project which exceeds the clients expectations." Ben’s role as Trainee Foreman sees him providing integral site support to our Foremen across all areas of project build from start to finish. His proactive hands-on approach and input on site to the success of the project admirable. 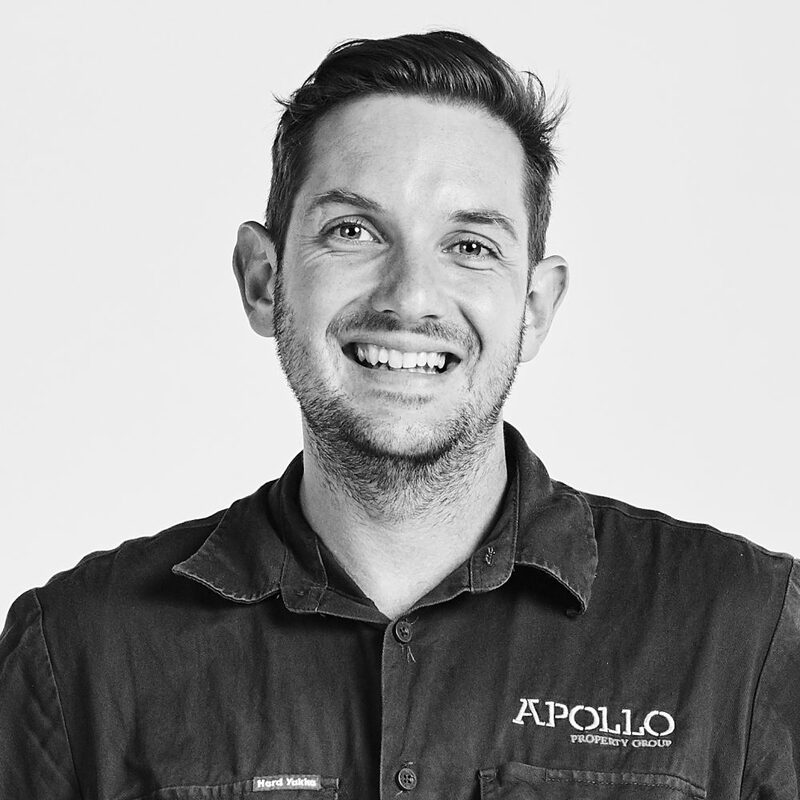 With 9 years experience in the landscape sector of the construction industry, Ben has an eye for refined detail and ability to work both autonomously and as part of the Apollo team. He has been involved in notable projects such as The Emporium Hotel South Bank, Guardian Early Learning Centre at King Street, 4Impact at 324 Queen Street. Ben holds his Certificate III in Horticulture, Certificate IV in Constructional Landscape, Working at Heights Certificate, Senior First Aid Certificate and is currently undertaking completion of his studies in Certificate III Management Procedures. "Being able to create and deliver a product that will be used and experienced for years to come by others is incredibly rewarding and perhaps the best thing about the industry. At APG our main focus is delivering the product to the highest standard and working closely with the client to ensure they find the experience easy and enjoyable." 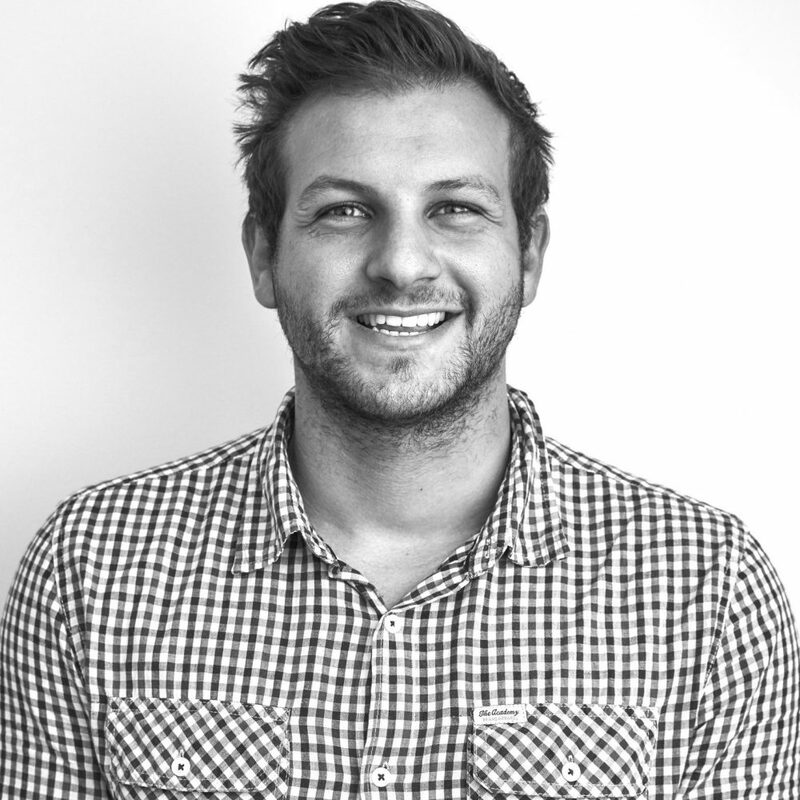 Daniel joins the Apollo Property Team in the role of Contracts Administrator. 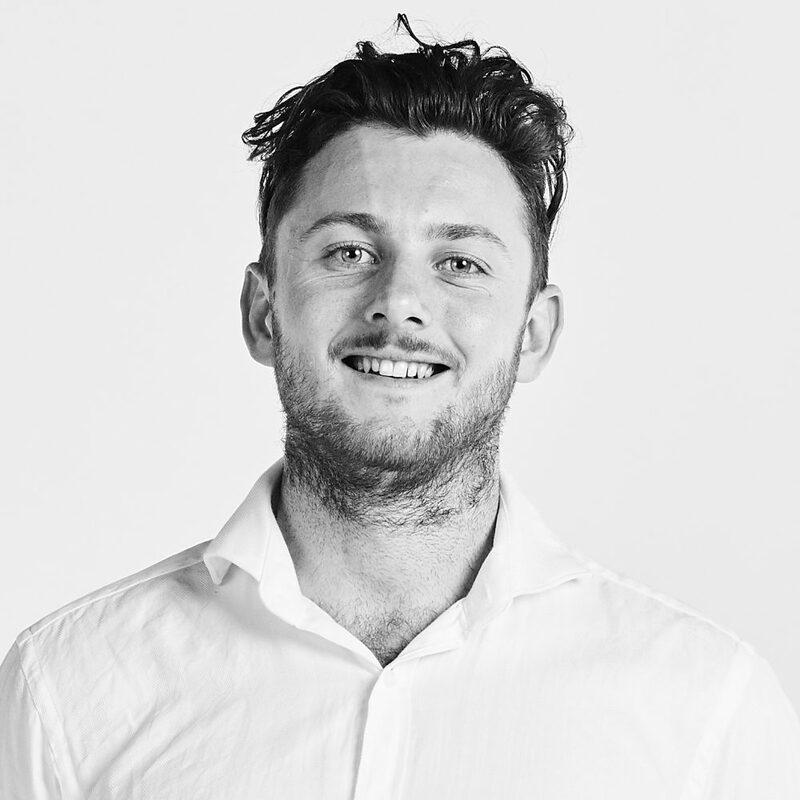 With over 6 years of industry experience, he brings both practical and administrative knowledge and expertise, having completed his Advanced Diploma of Building and Construction Management as well as being a qualified Carpenter. 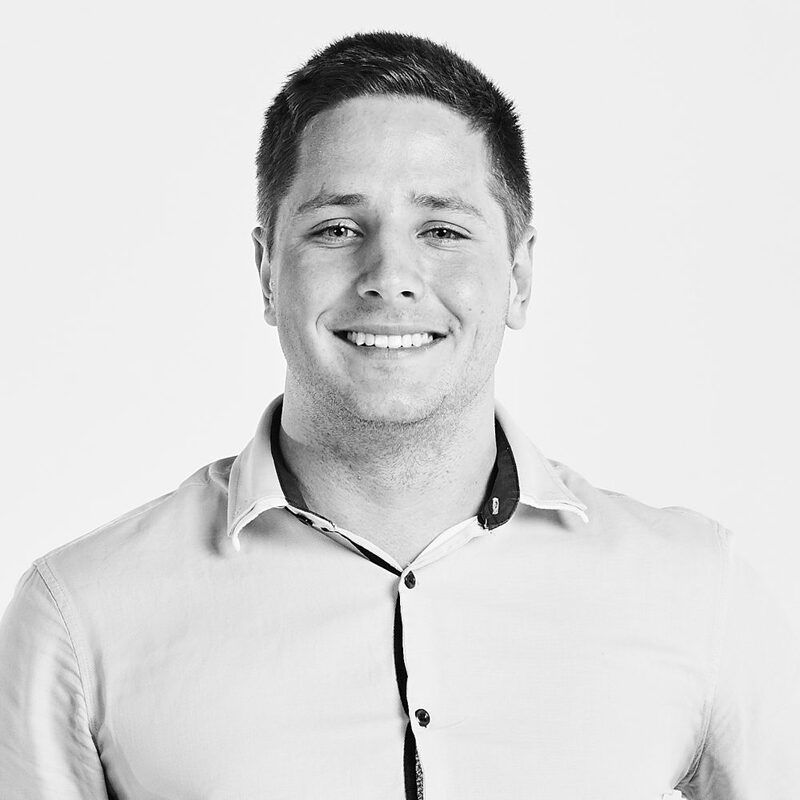 Daniel’s precise attention to detail ensures that all aspects of contract management and administration from concept design, scope, program and budget to defect free on time delivery are fulfilled with a particular focus on transparent and professional project relationships which exceed client expectations. 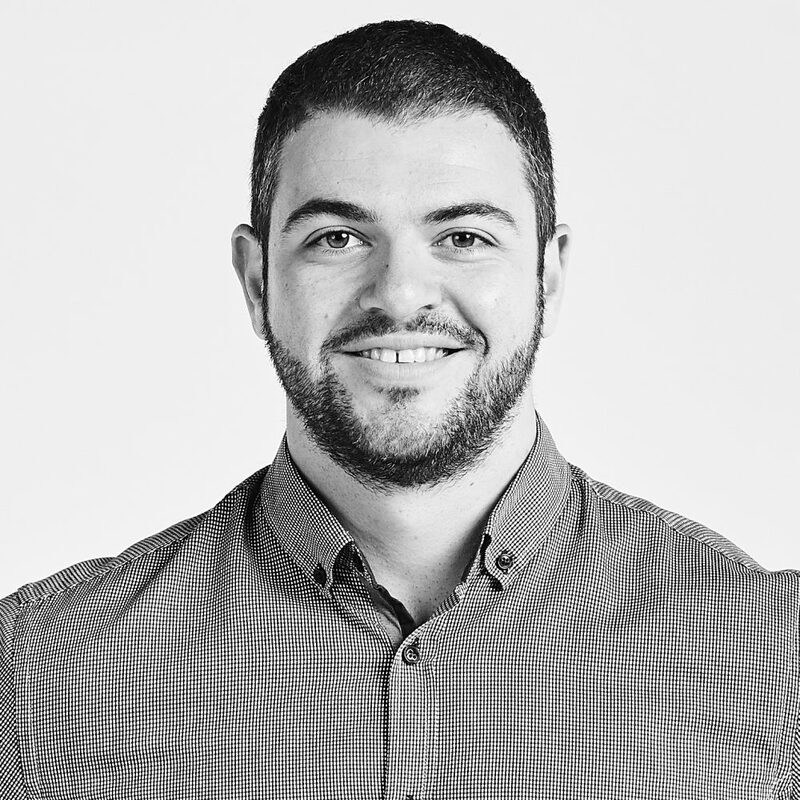 With a range of project experience from medical fitouts to commercial construction and an innovative approach to project Daniel is a perfect fit for the APG Team. Some notable projects in Daniel’s portfolio include Sesame Lane Early Learning Centre, North Lakes Medical Specialist Centre, Grace Lutheran College Health Precinct and Eagleby Service Centre. "Knowing you have delivered a quality job that the whole team can be proud of is what I aim to achieve." Julian has over 17 years experience in the building and construction industry. His career has spanned across a broad range of sectors, with particular expertise in the areas of Hospitality and Education. Julian has brought to Apollo a wealth of construction knowledge and experience which extends into logistical coordination and management. His communication skills, exceptional eye for detail and never say die attitude are evidenced by his formidable site leadership and resultant collaboration, making him an integral part of the Apollo team. Notable projects in Julian’s portfolio include Toowoomba Grammar School boarding house extension and Library, University of Queensland St Lucia Chemistry Building, Glen Hotel marquee and courtyard and Chapel Hill Salvation Army extension and refurbishment. He has undertaken the multi tenant construction of the second stage Eagleby Service Centre and is currently managing the major refurbishment of Aspley Central Shopping Centre. Julian holds his Supervisors Licence, Certificate IV Building & Construction, Certificate III Carpentry and is Senior First Aid Qualified. 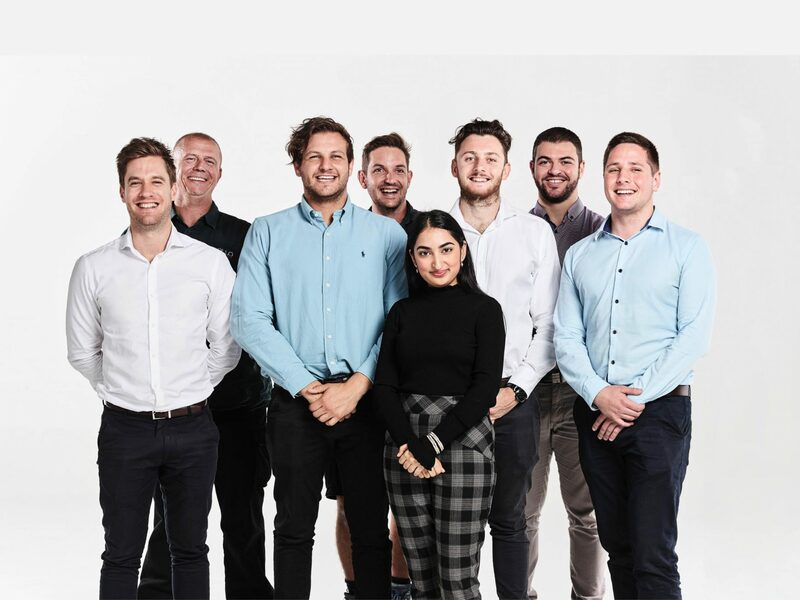 "What I look forward to most about working at Apollo is have the satisfaction of delivering projects which astonish our clients and exceed their expectations, but builds a sense of team within the Company." Sam joins Apollo’s Cadetship Program whilst concurrently undertaking his Bachelor’s Degree in Urban Development and Construction Management. Sam’s role sees him provide crucial support to the Contract Administrators, Project Managers and Site Foremen. Eager to learn and gain experience invaluable to his career in the Construction Industry, Sam has worked previously in both residential and landscaping construction, learning first hand the importance of managing trades with efficiency and communication during all phases of the construction life cycle. Sam holds his Certificate III in fitness and it is evident from his time thus far at Apollo his involvement in elite level sport has not only given him the chance to lead but also work exceptionally well in a team environment, making him a perfect fit at APG.